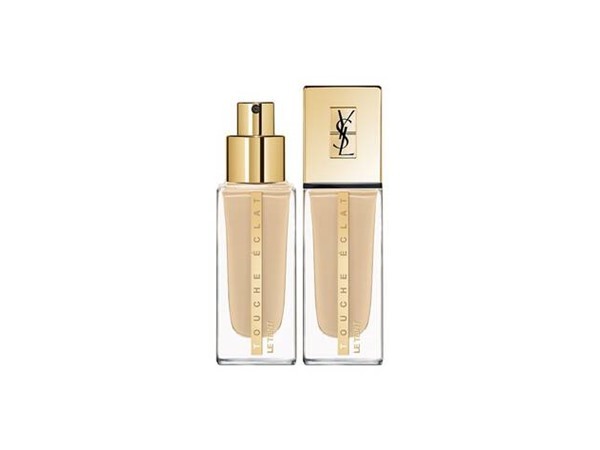 How many stars do you give Le Teint Touche Éclat Foundation by Yves Saint Laurent? 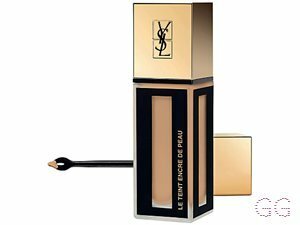 Yves Saint Laurent Le Teint Touche Éclat Foundation is available to buy at Fabled, lookfantastic, John Lewis, Debenhams, Feelunique, and Boots.com. This foundation is not suited to pale, pink skin tones. However it applies nicely into a medium coverage. I am in my late teens with combination, fair tone skin and green eyes. My hair is black, dry with normal texture. Not for oily skin & broke me out! 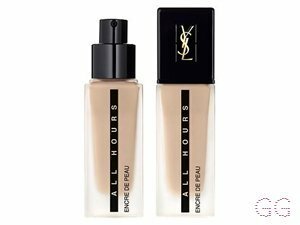 This foundation was very easy to apply they have a great shade range however this foundation was not for me. The finish was a semi matte, medium coverage & didn’t last long on my skin. The foundation also oxidised during the day & also broke me out really badly on my jawline. I really had high hopes for this however my skin didn’t agree with this foundation. I could not return this as I had already used it so I gave this to my cousin who has dry skin and she loved it. GlamGeekClaire, Frantastic91 and Amestarz and 2 others like this. 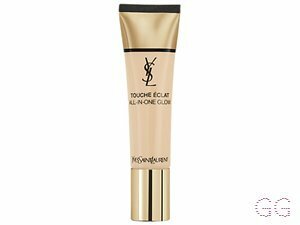 I agree...I used this for years and didn't realise it was actually making my spots worse, so I changed it to YSL All Hours when it was launched and have not looked back since. Amestarz and saffbeauty like this. Bought this when I used to use fake tan as Jamie Genevieve used this in a tutorial and I found it difficult to blend into the skin and way too drying. It did have great coverage however but I feel it felt weird on my skin and just didn’t apply well. I just don’t think it was suited to my skin personally. Amestarz and Morgan13 like this. 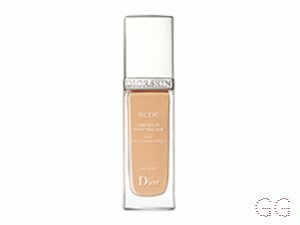 I have olive skin, and this is like a dream, it last me about 2 months, it doesn’t feel like my face is plasted in foundation, and for the price I think is very good, it’s not shiny and it makes you feel glow. I would definitely recommend it.  MakeUpGeek, Amestarz and Em_R like this. My brides love this foundation not only because it's YAK but it's because of its flawless healthy finish. 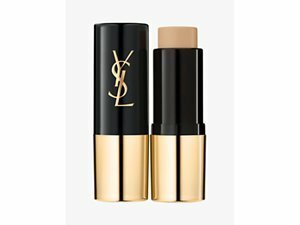 I don't use highlighter when I use this product because you can build up or simply use as required. Works a treat on all age groups and blends very well into creases making the skin appear gorgeously flawless and longwearing. I am in my late 20's/early 30's with acne/problem, olive tone skin and brown eyes. My hair is dark brown, asian with coarse texture. Omg sorry, I meant YSL!!! Darn spell corrector ! The foundation has great coverage and looks flawless. Its definitely good for dry skin but can get slightly dry once you add setting powder. 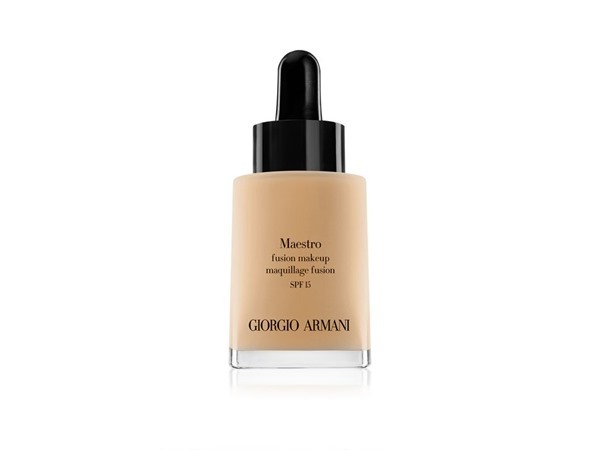 The slight dryness is barely noticeable so this foundation still still make your skin look healthy and hydrated. I am in my late teens/early 20's with dry, tanned tone skin and brown eyes. My hair is dark brown, oily with normal texture. MakeUpGeek, Amestarz and Cassiej and 1 others like this. ✨This Foundation is your best friend if you have normal to Combination skin. I bought this to try out as my wedding Foundation and with all of this glorious weather we having in the UK, this has definitely passed the heat test! Make sure you use a mattifying primer as opposed to a hydrating one if you are more on the oily side to ensure it stays put. A little bit truly does go a long way, so even though it is expensive, the bottle should last a while. The packaging is super luxe and looks fab on my dressing table. My new go to! MakeUpGeek, Beautyviews and Lickle-Boo and 5 others like this. Perfect for someone with normal or dry skin types. Brilliant coverage without feeling super heavy or thick. I picked up a warmer shade through preference and it blended in so well and didnt look obviously warmer. I felt I looked more radiant as well, and covered up the fact that my skin is a bit dull at the moment. Would probably not recommend to someone with oily skin, just because it is quite a wet foundation. I am in my mid 20's with dry, light tone skin and blue eyes. My hair is medium brown, dry with normal texture. This foundation make ms me look so radiant but I feel like it's not enough coverage for my skin, I'm quite blemish prone. I love the bottle and the product. I've been using this foundation for the first few months now, and found it has to be my favourite foundation so far. It's perfect for normal or dry skin, however I did find the foundation came off my face on my nose where it was more oily. It's buildable and has amazing coverage yet still looks like skin rather than cakey! 100% would recommend to anyone who doesn't have oily skin! I am in my late teens/early 20's with normal, fair tone skin and brown eyes. My hair is dark brown, normal with normal texture. I am in my late 20's/early 30's with oily, light tone skin and green eyes. My hair is black, combination with fine texture. I am in my late 20's/early 30's with combination, fair tone skin and hazel eyes. My hair is black, dry with normal texture. 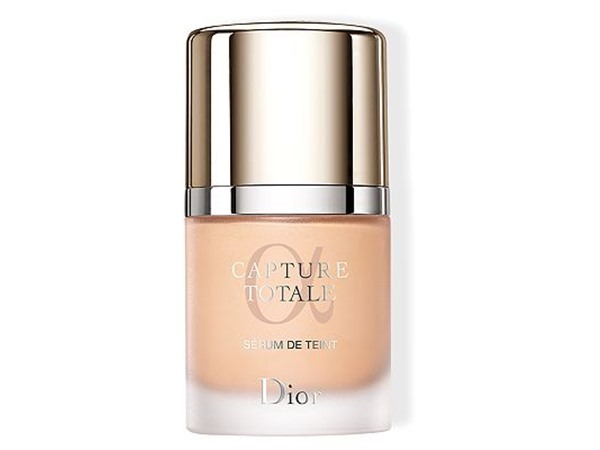 I really like using this when my skin has dry areas as this does not highlight these problem areas, gives a nice radient finish but it's light on my skin, it does not feel heavy at all. gives a nice glow to my skin good coverage as well and the shade I use matches my tone perfectly! I am in my late teens with combination, fair tone skin and brown eyes. My hair is blonde, normal with fine texture. Beautiful foundation. 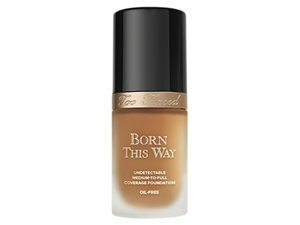 I love the coverage on this, it's fairly light and build able to medium perfect for my skin. The finish radiant and fresh, perfect for summer. The packaging looks fantastic and shouts luxury. Another great feature is the smell, it has a lovely fresh smell that isn't too overbearing. This was my second luxury foundation I ever purchased and is still my favourite to date my inky criticism is the longevity, when I first bought it five years ago it didn't last past 4 hours but with the influx of setting sprays this can go a good 8 hours of wear. I am in my late teens/early 20's with acne/problem, light tone skin and green eyes. My hair is light brown, combination with fine texture. A great variety of shades, catering for all colours and undertones, buildable coverage, flawless finish, niether matte nor dewy, easy to blend, lasts all day, I have super oily skin and the oil never showed through, other make up applies well on top. This is one of my two favourite foundations. It is amazing for the price! It lasts at least 4 or 5 times as long as Estée Lauder double wear does and that is with every day use. Not to mention it's cheaper too. One bottle lasts me about 9 months. One small pump spreads across you're whole face and leaves a beautiful dewy finish. It's even better with the primer too. I'd say this is a medium to high coverage but feels like you're wearing no foundation. I cannot rate this foundation enough. And for someone who has oily skin but dry skin on my forehead it works perfectly! My go to foundation!!!! I am in my late teens/early 20's with combination, tanned tone skin and blue eyes. My hair is dark brown, oily with normal texture.